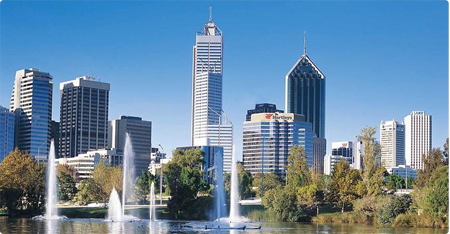 Metro Thermal Imaging is a family operated company based S.O.R and servicing all areas of Western Australia. We are fully qualified electricians and have been involved in the electrical industry in WA for over twenty five years, experienced in industrial, commercial and mining operations. 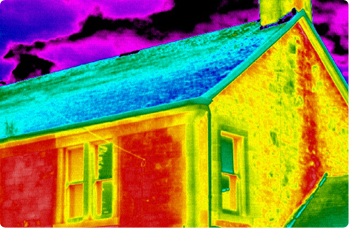 All Thermal Imaging and reporting is conducted by certified thermographers, who have had extensive training and experience. Our philosophy is simple: to provide a professional, competitively priced service that does not compromise integrity for our clients. Since the company began, it is growing into a name people can recognise and trust, and have many regular clients. You can rest easy, Metro Thermal Imaging is fully insured with Public Liability insurance, and are contactable 24 hours a day. Our technicians hold relevant Trade Qualifications, Police Checks, Construction Cards, First Aid and CPR Competencies, and have extensive experience in the industry. We will test and tag all of your electrical appliances to the Australian Standard AS/NZS 3760 and perform all other electrical testing services such as record keeping, as required by the Australian Standard. We welcome our latest employee Bruno to the operational team. Bruno brings with him a wealth of electrical experience. We have recently teamed up with Spotters Assets to provide an Atco Gas accredited HP location and supervision service. In addition to our regular services we now offer RCD testing.